SMITH Wing Commander Roderick. 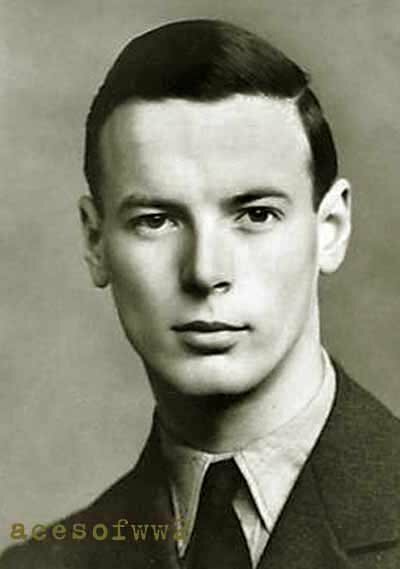 A Canadian lawyer from Vancouver, he was 19 when he joined the newly formed 412 Canadian Spitfire Squadron late in 1941. He made his mark as a flight commander in the Battle of Malta in 1942 and from 1944 until the end of the war, as the twice-decorated CO of 401 Squadron, he played his part in the drive through France and into Germany.